Windfall is made up of performance- and education-oriented components, including the Windfall Dance Company, the Windfall Junior Company, and the Windfall School of Dance. Is Windfall a not-for-profit organization? Windfall is a fully qualified 501 (c)3 non-profit organization. 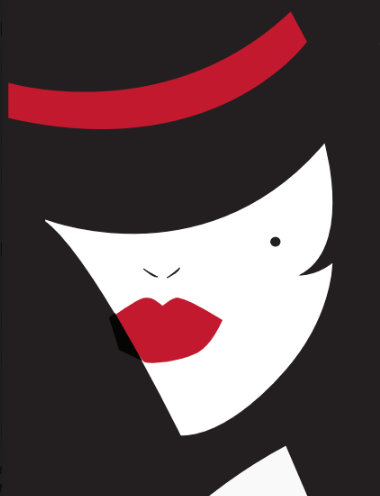 Tuition from the Windfall School of Dance serves as the major source of Windfall’s revenue. 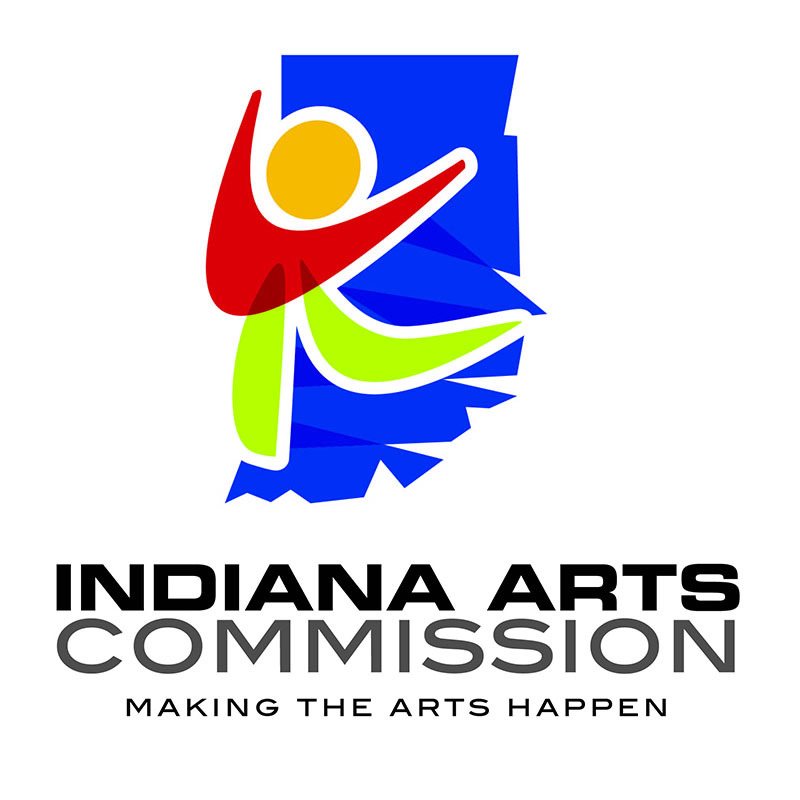 In addition, Windfall has been the recipient of numerous grants from a variety of sources, including Indiana Arts Council, Bloomington Community Arts Commission, Monroe County Community School Foundation, Lawrence County Foundation, and the Morgan County Library Foundation. Windfall additionally rents out our space to outside groups, events, and parties. We also rely on donations from individuals who care about the availability of dance performance and classes in the community. You can donate to us online, right here! Windfall is governed by a Board of Directors (made up of people like you!) which oversees financial aspects of the organization, develops long-range planning, and oversees staff. Members of the Windfall Dance Company (adult performing company) collectively make decisions concerning the artistic direction of the organization. How can I join one of Windfall’s performance companies? The Windfall Dance Company is open for dancers 18 and older, and typically holds auditions at the start of each season: fall and spring. Check our home page and social media for audition announcements, or email us at company@windfalldancers.org. 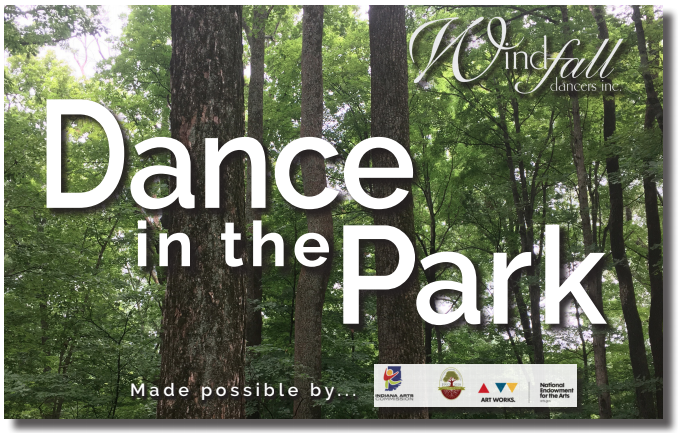 Dancers ages 10 and up are welcome to join the Windfall Juniors. An orientation is held each semester for those interested in joining Juniors, though late registration is possible. Visit our Juniors page for more information, or email us at school@windfalldancers.org. I’m not a very good dancer; will Windfall’s classes be to difficult? Dancing is about having fun and expressing yourself. Windfall’s teachers are there to help you have fun while improving your skills and learning to do things you never thought you could do. It can be a great stress reliever after work, for our older students. What dance classes does Windfall offer? Visit the Schedule page to find out what classes we offer for adults and children.